Day to day, we make sure everything operates smoothly, so that nothing prevents our people from creating braggingly happy customers. 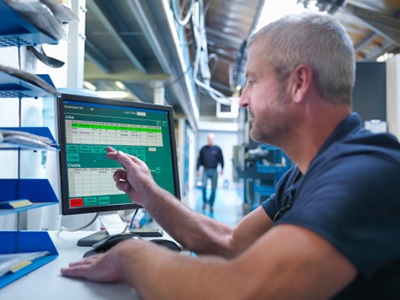 We maintain the building and all the supporting services – from the ventilation, heating, and air conditioning, to warehouse floors, offices, and automated technology. In all, we’ve got over 15 million square feet of facilities space! 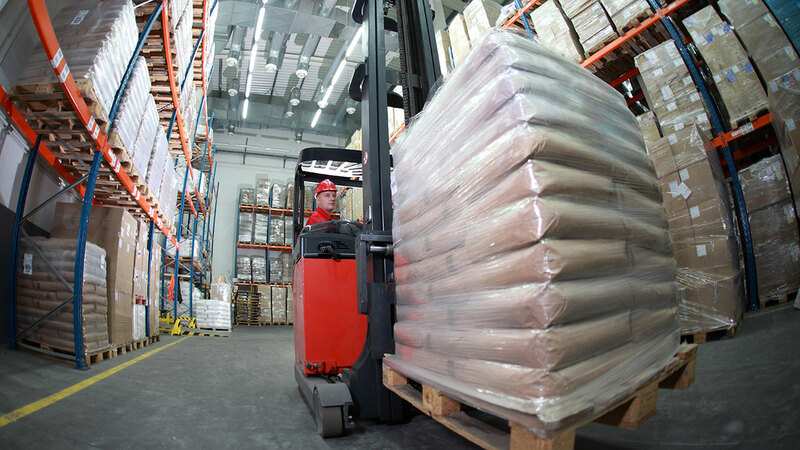 Our state-of-the-art warehouses feature 40-foot ceilings and wide aisles to accommodate forklifts. Add giant walk-in freezers and refrigerators, plus hundreds of loading docks and fleets of forklift—and you’ve got a maintenance challenge like no other. Are you up for it?